Sussex Wildlife Trust and the friends of Winchelsea Guy Fawkes Society joined forces on Saturday January 26th to stage a fantastic Burns Night Supper and Ceilidh in aid of the Rye Harbour Discovery Centre Appeal. Eighty-five guests, many in tartan, were piped into Winchelsea New Hall by 12 year-old bagpiper, Lillia Bull, with the haggis piped in by 14 year-old Maggie Hicks. Both are pupils at nearby Buckswood School. 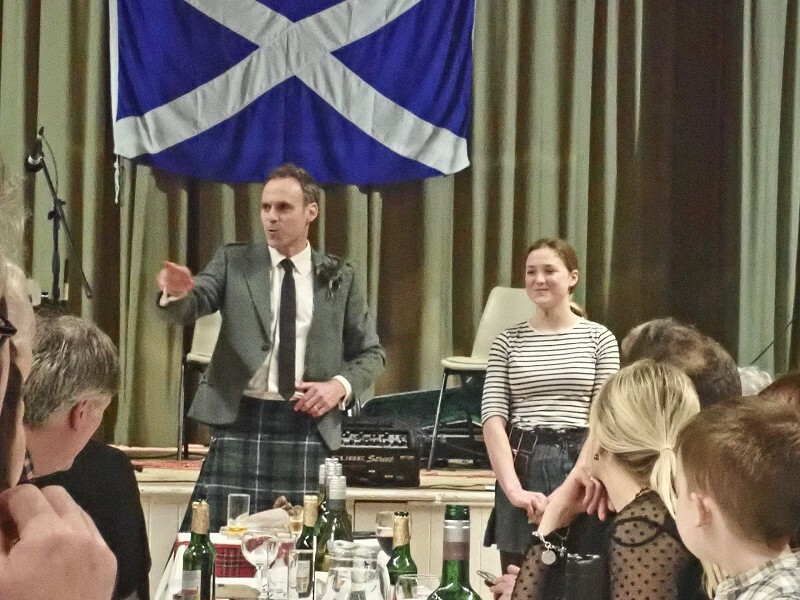 Guests enjoyed the Burns Night Address to a Haggis by Derek Rankin, director of RX Architects. They were then served a delicious Burns Night supper of haggis, neeps and tatties, followed by cranachan (a dessert made with oats, cream, whisky and raspberries). The Black Cat Ceilidh Band, a lively, four-piece from Lewes who play acoustic celtic music on fiddle, flute, whistles, accordion, guitar and bodhran, provided music for traditional dancing. 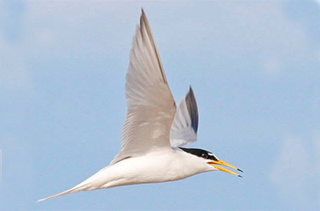 In addition to having a great time, the guests raised £700 for the Rye Harbour Discovery Centre Appeal. 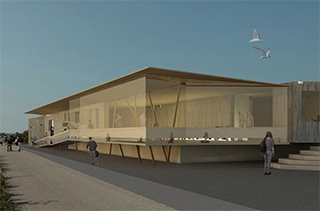 The Appeal is seeking to raise £1/2million towards a purpose-built Discovery Centre, due to be completed by December 2019. 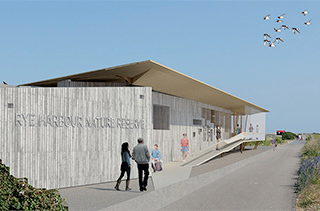 The Centre will act as a focal point for visitors to the reserve as well as hosting school visits. Richard Plumb of Winchelsea Guy Fawkes Society said: “The event was a huge success and the town is still buzzing after such a wonderful night”. The Discovery Centre Appeal is looking to keep up momentum with more exciting events organised by the local community.